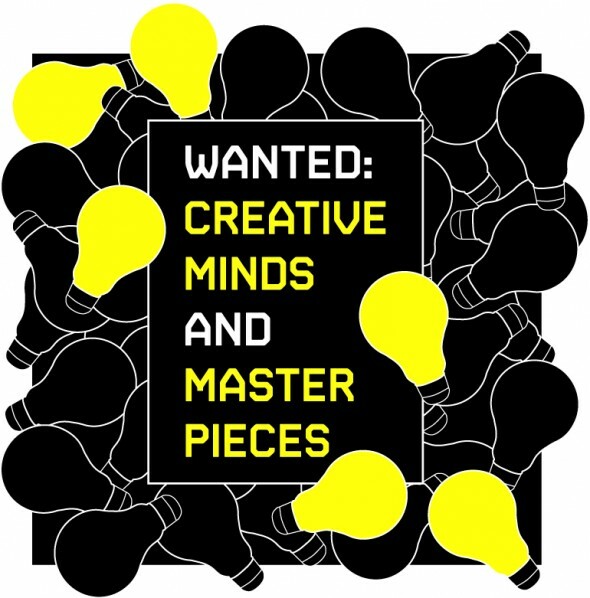 Cartes Flux calls for Digital Artists and Filmmakers to participate in the selection for the festival of New Media Art. The call is for Finnish and international experimental and innovative new media art works with a fresh and unique approach. The focus is on art works which are movable and suitable for public spaces. The sixth Cartes Flux takes place in October 2012 and is hosted by CARTES Centre of Art and Technology Espoo, Finland. The Festival program consists of installations, screenings, artist talks, workshops and live performances. The main festival venues are in Espoo and Helsinki.